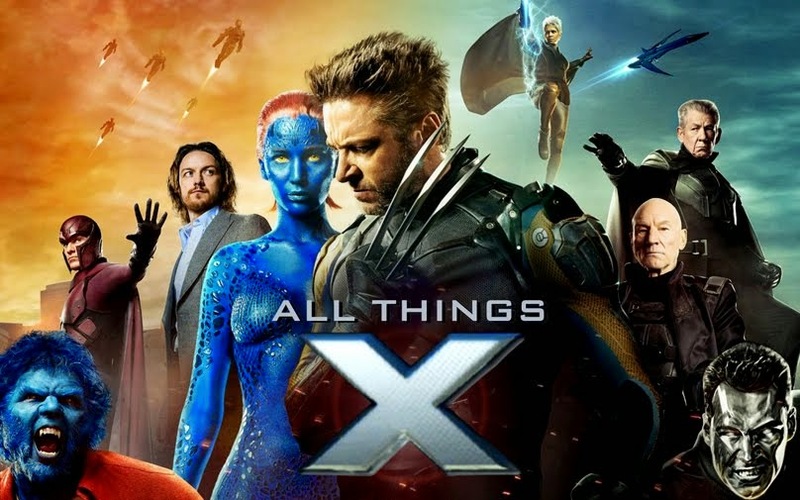 All Things X: Xcursus: X-happenings at the NYCC 2011! Remember all the SDCC 2011 coverage I provided y'all?? Well the New York Comic Con 2011 is almost upon us & you guessed it- you'll get all the X-dope on the NYCC '11 out here too! Marvel has rebooted their Ultimate Comics Universe & Ultimate X-Men's Nick Spencer , Senior Editor Mark Paniccia & Marvel Editor In Chief Axel Alonso will fill you in on what's coming next! At the SDCC '11, this panel gave us coverage on the Iron Man & Wolverine Anime shows. So expect Head of Marvel TV, Jeph Loeb to dish out info on the X-Men & Blade Animes. Casting news for Blade is gonna be out! 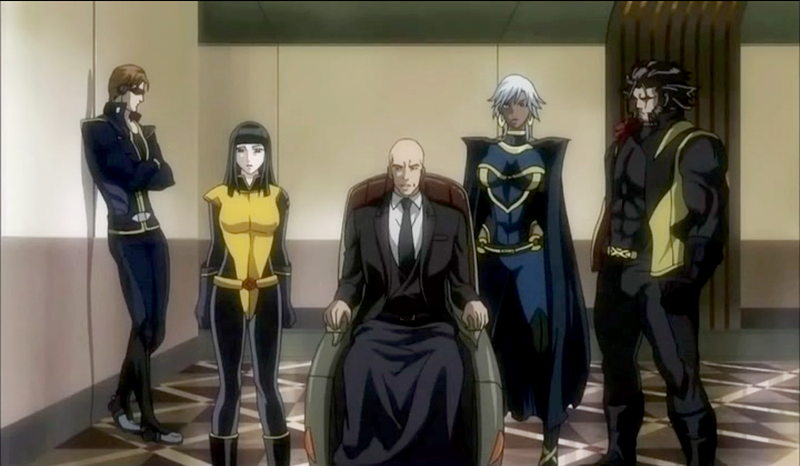 I do hope they announce the rest of the X-Men Anime cast! Learn more about the X-Men Destiny, Ultimate Marvel vs Capcom 3, Marvel Universe MMO, Marvel Pinball, Super Hero Squad Online, Super Hero Squad: Comic Combat & Super Hero Squad: The Infinity Gauntlet games than you did at the SDCC. Plus more on the future of other Marvel games via trailers, surprise reveals & a Q&A with the game creators. 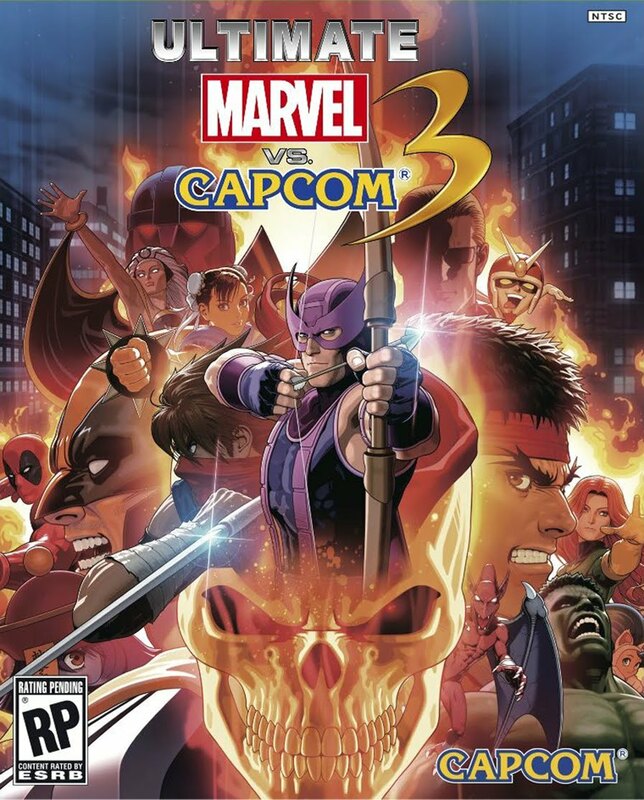 UMVC3 releases in a month's time from now! Join producer Riota Niitsuma, Marvel's Manager of Licensed Games, artist Chris Baker & Capcom's Francis Mao, Miguel Corty & Seth Killian to get the latest updates on what you've heard before & a behind-the-scenes peek. This panel announced the development of more motion comics for the Joss Whedon runs on Astonishing X-Men at the SDCC. Let's hope there' more on that this time around. Jeph Loeb will give a sneak peek of the Ultimate Spider-Man show along with other animated shows (most probably including Earth's Mightiest Heroes: The Avengers S2). Expect something BIG from Marvel's trademark Q&A panel with Chief Creative Officer Joe Quesada! 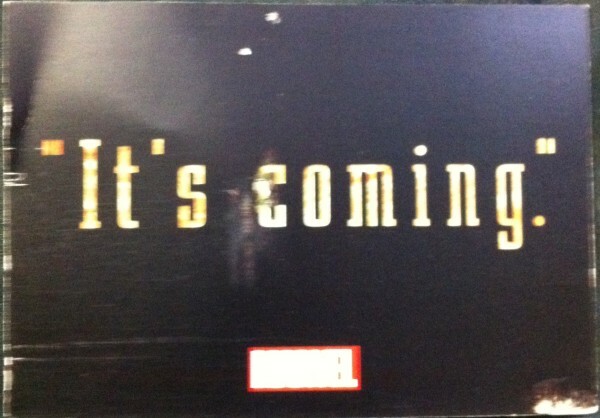 BleedingCool reports that all retailers across the US have received a postcard from Marvel signed by Editor In Chief Axel Alonso. (< see left). Hasbro showed of these toys in the SDCC. Let's see what they have in store this time. Join writer Rich Thomas (The Uncanny X-Men: An Origin Story) & artists Val Semeiks (The Courageous Captain America: An Origin Story, The Incredible Hulk: An Origin Story) & Craig Rousseau (The Invincible Iron Man: An Origin Story) as they take a behind-the-scenes look at the Origin Storybooks & Picture books, with Disney’s Director of School & Library Marketing, Dina Sherman, & special guests Ruwan Jayatilleke, Marvel's Senior VP, Michael Siglain, Disney Publishing Worldwide's Senior Editor & Nachie Castro, DPW's Editor. Check out the first 3 pages from The Uncanny X-Men: An Origin Story below (via Amazon)! Writers Jason Aaron (Wolverine & The X-Men), Kieron Gillen (Uncanny X-Men), Peter David (X-Factor), Greg Pak (Astonishing X-Men), Editor Jeanine Schaefer and Editor in Chief Axel Alonso provide more news on the fate of the X-Men after the Great Divide that was Schism! 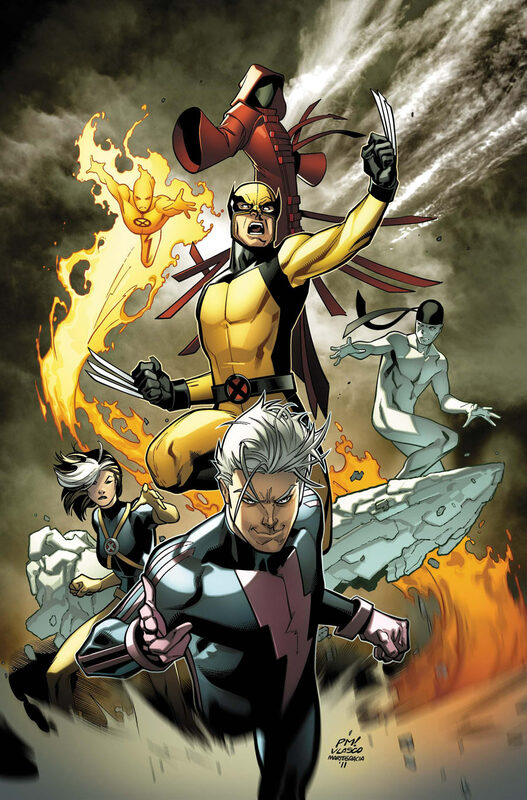 ^ The split of the X-Men into Wolverine's Gold & Cyclops' Blue Teams respectively in Regenesis.